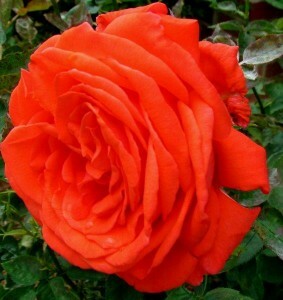 Please read to the ROSE at the bottom of this page, then you will be sure you have seen it all! 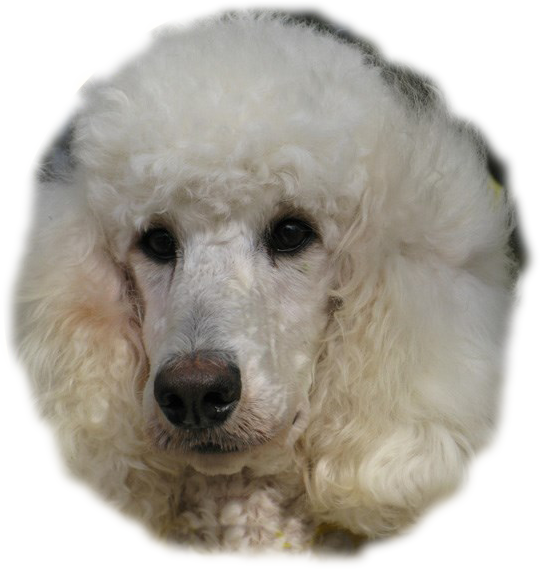 All of our Family Affair Standard Poodle puppies are born and raised at Arrowhead Acres. This is my family’s 12 acre mini-farm located in Spring Hope, N.C. The Standard Poodle puppies have a pond to play in and lots of room to run, play and grow. 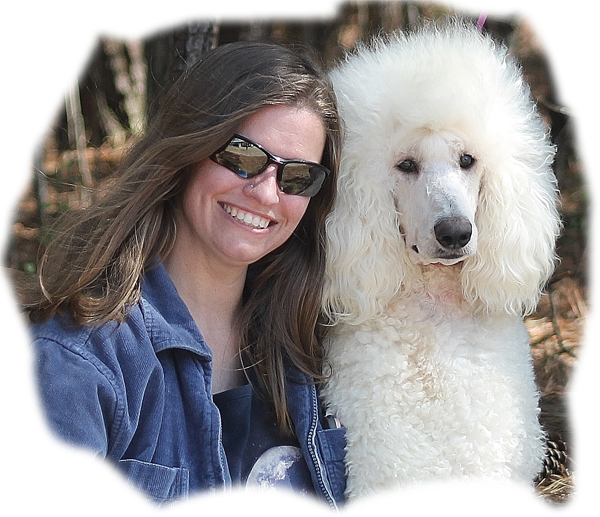 If we do not ship or deliver your puppy to you, Arrowhead Acres is where you will come to pick up your new Standard Poodle puppy. The directions below are to Arrowhead Acres. Some Mapping Services and GPS Devices SOMETIMES DO NOT have the correct directions once you get into the general location of Arrowhead Acres (our farm). Please click on, view and print the directions provided below that corresponds with the geographic location you would be traveling from. Also on the directions are phone numbers to get in touch with myself or someone in case you are early or late to your appointment or get lost. Do you know that if you died today, you would go to heaven? If you could know for sure, would you do what the Bible says? Wherefore, as by one man sin entered into the world; and death by sin, and so death passed upon all men, for that all have sinned. Romans 5: 8 But God commendeth His Love towards us, in that, while we were yet sinners Christ died for us. Take God at His word and claim His promises.